Where you’ll learn how to become a prolific online influencer, attract more ideal clients and grow your practice. 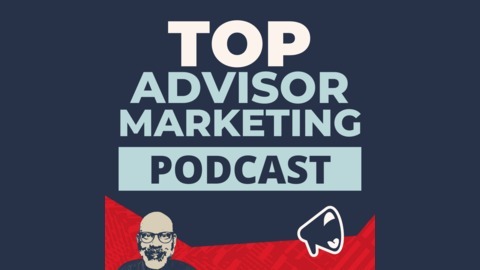 Brought to you by AdvisorContentX, a Done-For-You podcasting solution built just for trusted advisors. Co-hosted by Matt Halloran and Kirk Lowe. 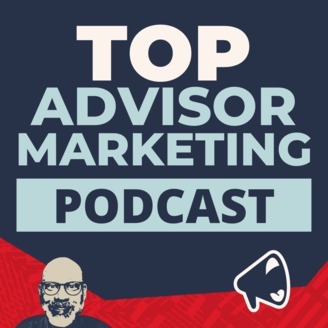 Your host Matt Halloran welcomes long time friend of Top Advisor Marketing Machen MacDonald to today’s podcast. Machen is the founder of Pro Brilliance Leadership Institute and is renown in the financial sector as one of the best leadership coaches around. The basic definition of leadership is bringing out the best in ourselves and others. As a business owner are you able to help others to perform at their full potential? Would you define yourself as a successful leader? Or do you even have qualifiers for being a successful leader? Today’s podcast will help you to discover what true leadership in business means, what areas you might be lacking in as a leader and the next steps to becoming a better leader. If you’re looking to improve the quality of your offerings and your office culture, listen in today to learn how you can provoke the brilliance around you! Exclusive Offer: If you love what you’r hearing from Machen, you can sign up today for a FREE 45 minute Strategic Breakthrough & Clarity Session. This 45 minute session will help you get the clarity, confidence and focus you want for yourself. Are you ready to take charge of your business? Schedule your 45 minute session today!